Mark your calendars: Bedtime Stories, Humanities Washington’s annual literary gala, returns to Seattle Oct. 12. And, for the first time ever, the evening that’s been called “the region’s premier literary event” will debut in Spokane Sept. 28. In the Field features organizations Humanities Washington partners with across the state to help us advance our mission of sparking conversation and critical thinking using story as a catalyst. This week, we look at the Museum of History & Industry’s second annual “History Is _____” Film Competition. 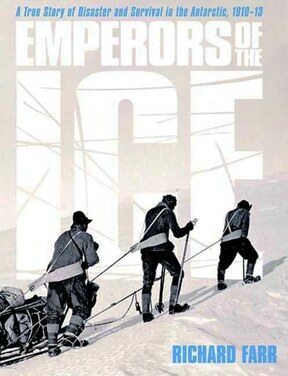 The author of Emperors of the Ice shares the story of Antarctic explorer Robert Falcon Scott and explains how historic legacies evolve over time. Why is Washington home to a teapot-shaped gas station and the world’s largest egg? Author Harriet Baskas explores such oddities in her Speakers Bureau presentation What Is That? : Unusual and Offbeat People, Places, Things, and Events in Washington State. 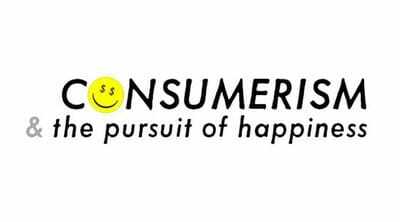 John de Graaf and Laura Musikanski, co-founders of The Happiness Initiative, talk about why we associate having material goods with happiness, and what aspects of life truly make us happy. The pair are featured speakers at the April 4, 2012, Think & Drink at Seattle’s Naked City Brewery and Taphouse. In the Field profiles various organizations Humanities Washington partners with across the state to help us advance our mission of sparking conversation and critical thinking using story as a catalyst. This week, we feature the Bellingham Public Library, the organization behind Whatcom READS! 2012. 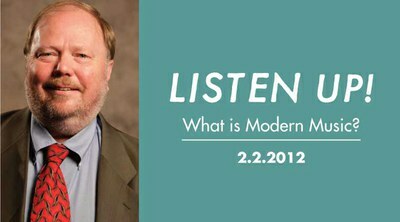 Donivan Johnson talks modern classical music at Feb. 2 Think & Drink in Spokane.